Click the document icon that matches your belt color to download the Taekwondo manual for your rank. 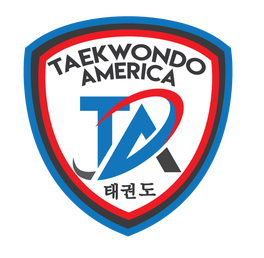 Click on the video links below to watch your form or one-steps on the Taekwondo America YouTube channel. The full Taekwondo America manuals for colored belts and black belts can be purchased and downloaded on itunes! Please remember that these resources are designed to complement your Taekwondo training. Nothing can replace the classroom instruction at your Taekwondo school. We recommend talking with your Instructor before using these resources.